Aubin is a clothes valet with a modern appearance. 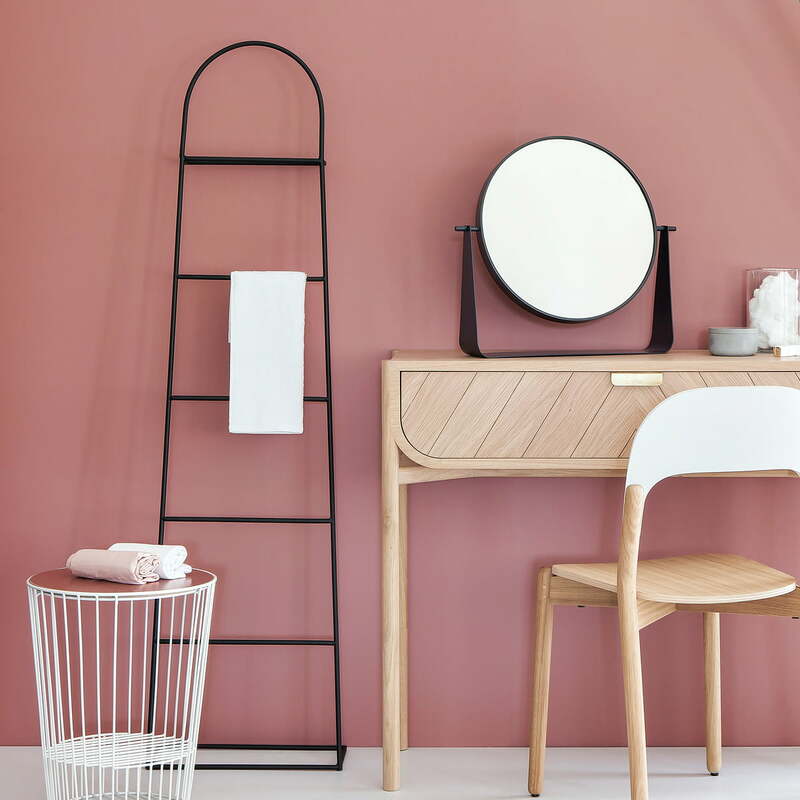 Featuring five rungs and measuring 150 cm in height, the coat stand by Hartô is extremely versatile and practical, providing storage space for various items. In the hallway, jackets, coats, scarves, bags and much more can be hung up on the stand made from powder-coated metal thanks to hooks and coat hangers. 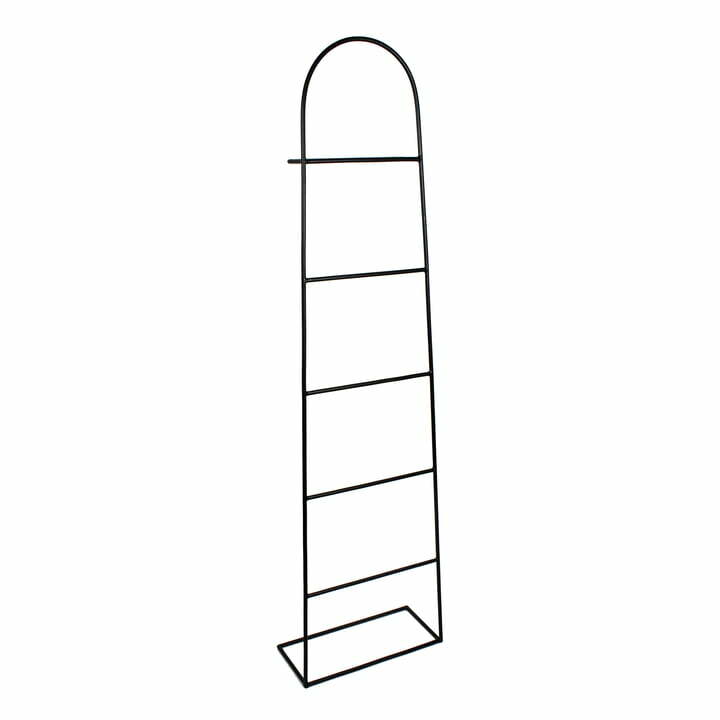 In the bathroom, Aubin offers enough space for towels or can serve as an eye-catching plant stand in any living room. Harto Coat rack is ideal thing to hang your towel or clothes on. Fits ideally to modern bathrooms as a helper tool or just as interior design element! Aubin is a clothes valet with a modern appearance. Featuring five rungs and measuring 150 cm in height, various items can be hung up on the coat stand made from powder-coated metal by Hartô. Together, the Aubin coat stand, the Narcisse table mirror and the Ernest table and magazine rack by Hartô provide a harmonious feel to any living room.